The GoSeedIt platform for tipping in TRX was launched around the 16th of August. 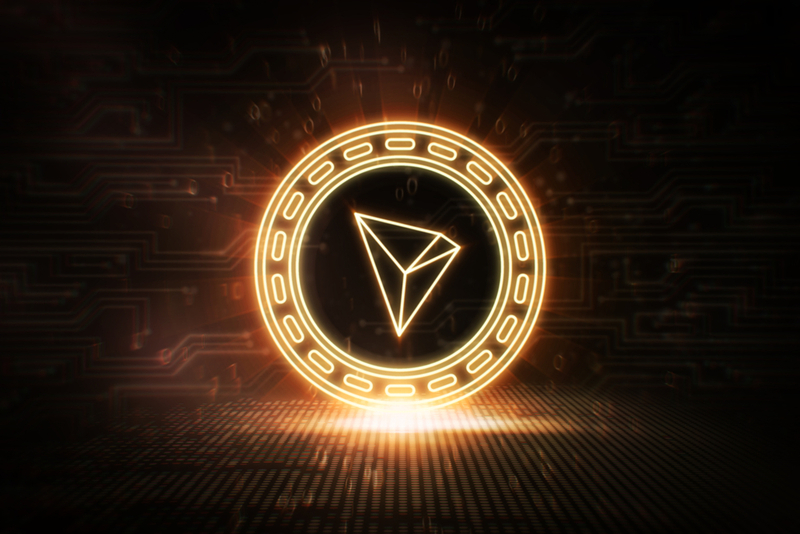 On this date, the number of Tron addresses stood at 66,206. Comparing with the current number of 303,478 accounts, this is a percentage increase of 360% due to the GoSeedIt platform. In conclusion, the Tron mainnet continues to be popular amongst the Tron community as the project aims at decentralizing the web. #OperationTronStorm has also aided in the popularity of the project and coin of TRX through the GoSeedIt platform that has allowed for the number of mainnet accounts to grow exponentially in just a few days and surpass those on the EOS network.